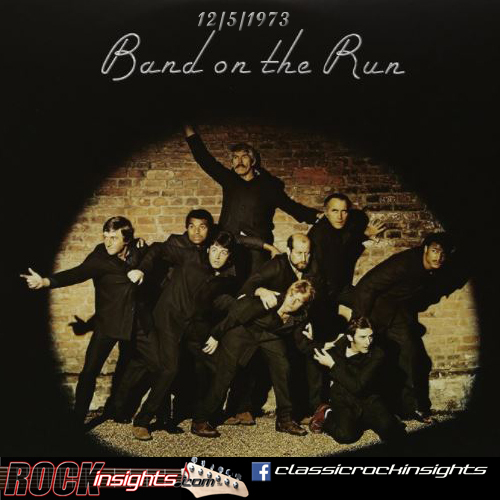 Band On The Run was an apt title for the album Paul McCartney put out on this day in 1973. The initial recordings were done in Nigeria, but two Wings members balked on going, resulting in Paul playing drums and doing a good bit of lead guitar, as well. Then, Paul and Linda where held-up at knife point in Lagos, losing a satchel containing lyrics and some of the recordings. It was back to the UK to complete the album. Also released on 12/5, Pearl Jam's Vitalogy (1994) and the Pink Floyd Pulse DVD (2005). Rockers born on this date include JJ Cale and Buffalo Springfield, Loggins & Messina member Jim Messina. And on 12/5/2005 actress Valerie Bertinelli file for divorce from Eddie Van Halen.